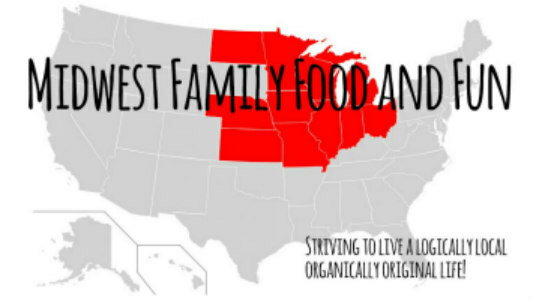 Midwest Family Food and Fun: Surveys On..Come Check Out Something New on Our Facebook Page! 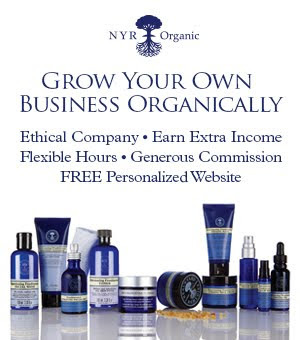 Surveys On..Come Check Out Something New on Our Facebook Page! So as you probably know, Midwest Family Food and Fun blog also has a Midwest Family Food and Fun Facebook Page. Today I thought I would try to spice things up a bit and try something new, a survey. Hope you like the idea. I thought it could be fun. Everyone is always reading what we think about things, here's your chance to give us a little input. So for the inaugural survey we are starting simple, Cooking Channel vs Food Network Survey. It's not hard to figure out that the boys and I love to watch cooking shows. We love both channels and probably watch them equally as much and for that matter probably too much! Do you love cooking shows as much as we do or would your rather eat than watch? Click on the survey link and let us know!